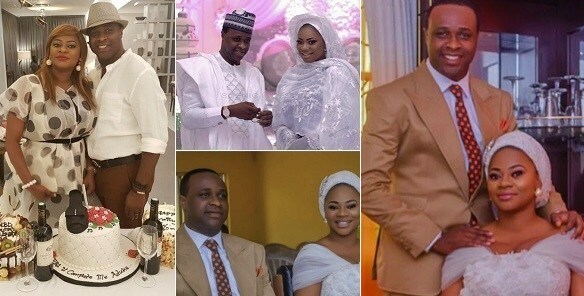 Earlier this morning, we brought you reports about how there may be a “silent crisis” brewing in Actor, Femi Adebayo’s 1 year old marriage. The reports didn’t just start from an unknown source, or a rumor, instead, we noted how the couple both deleted photos of their wedding, birthday photos from their individual pages. A closer look also showed that Tayo Adebayo had also unfollowed her husband on instagram, these are some of the steps to celebrity break ups in the industry, hence the fear that the one year old marriage was perhaps, heading for the drain. Well, the couple do not think so, to debunk it, they shared a video of themselves in their home having fun and laughing about so many things including the recent ‘updates’. It is also worthy to note that, after the news went viral, his wife, Tayo who previously unfollowed the actor, quickly followed him back on Instagram. 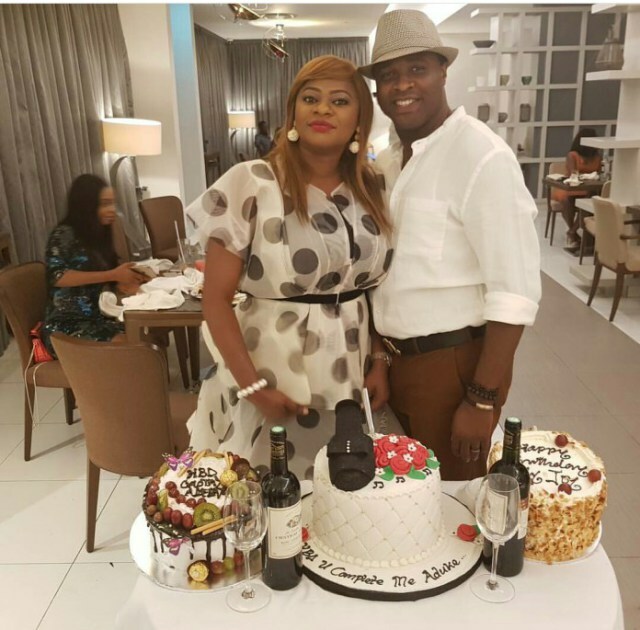 The one minute video shows Femi Adebayo been attended to by a Barber while his wife stood by him as she recorded a selfie video. One thing they however did not address was the reason for their move on Instagram. 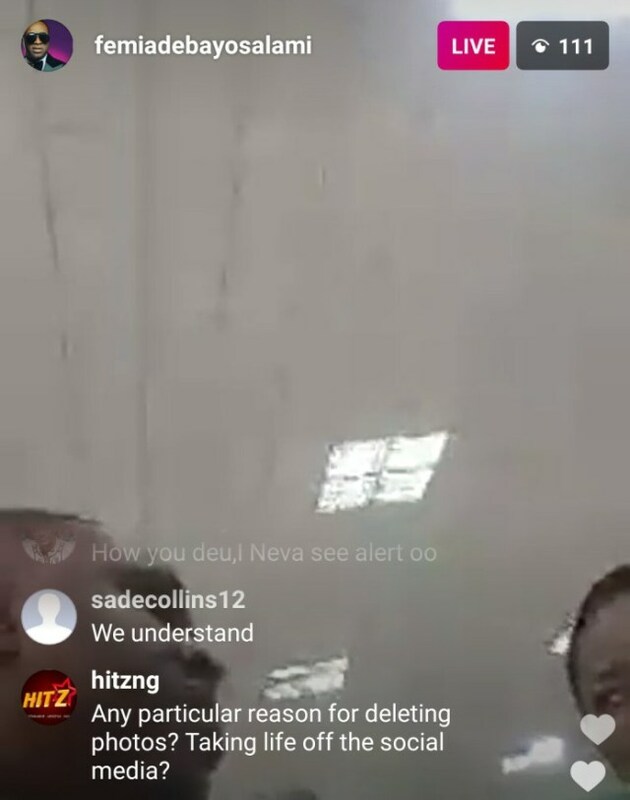 HitzNg made a contact with the couple during their Instagram live session and they confirmed that although they actually deleted photos, crisis is not the reason! Rather, they are taking their love life off the social media.